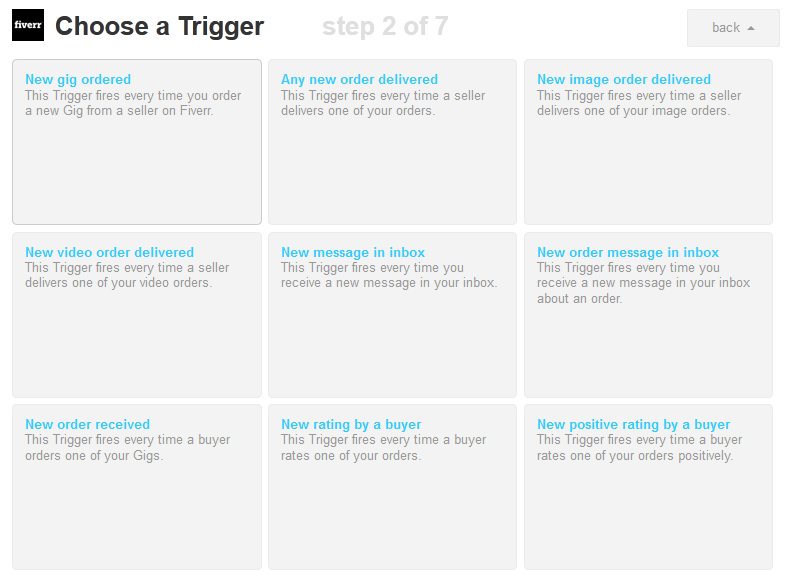 IFTTT is a very handy tools for automating social media to home appliances. They are rolling out more channels time by time. 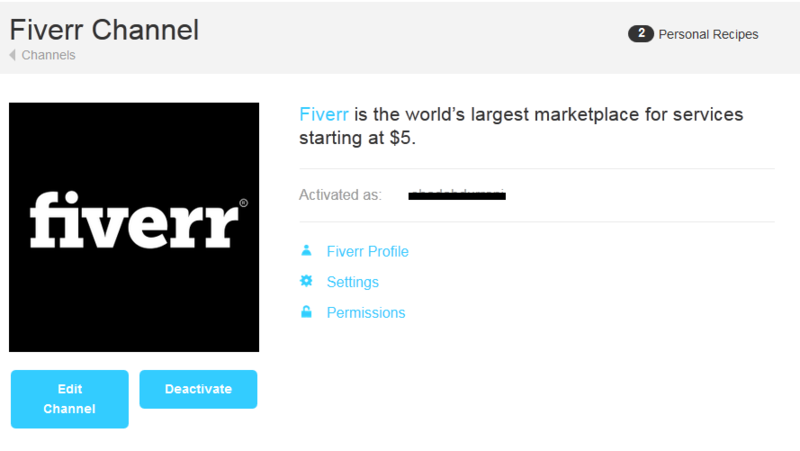 Lately IFTTT has rolled out Fiverr Channel for Fiverr buyer and sellers. Fiverr do not have some major activity notifications in your email or phone but IFTTT will help you to get all the notifications in your email, phone or any other channel supported with Fiverr in IFTTT. Whenever someone texts you on Fiverr, get a text!